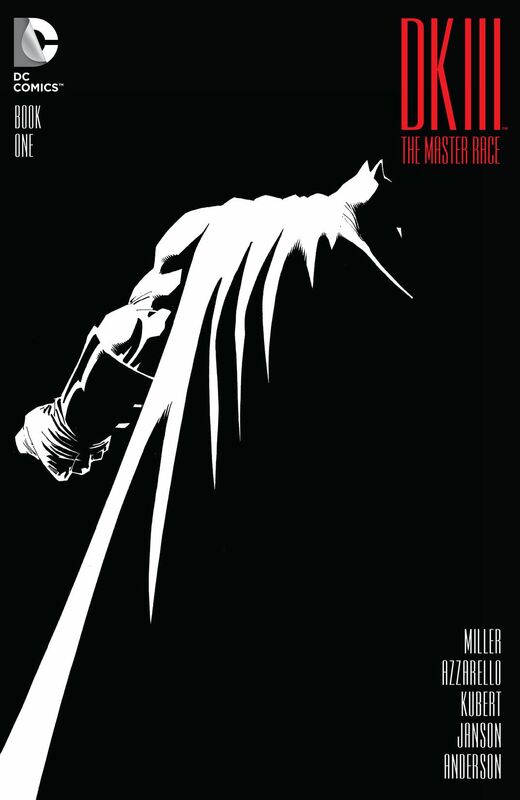 Legendary writer/artist Frank Miller returned to Batman with Dark Knight III: The Master Race, teaming with superstar artist Andy Kubert! 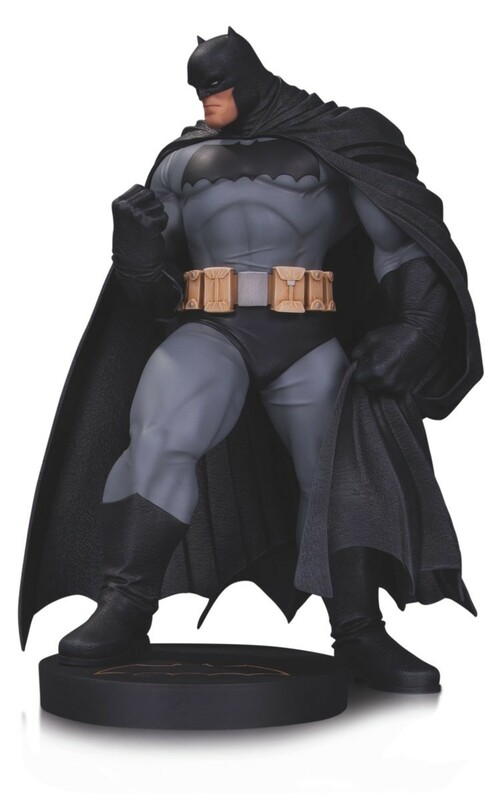 Now, the DC Collectibles statue based on Kubert’s rendition of the Dark Knight is back in a new, miniaturized edition! Limited Edition of 5,000. Measures approximately 7″ tall.